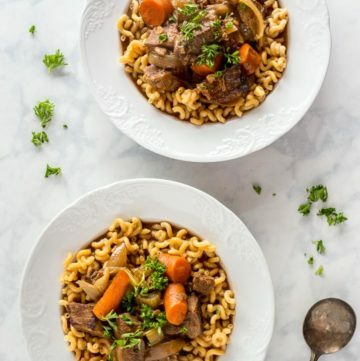 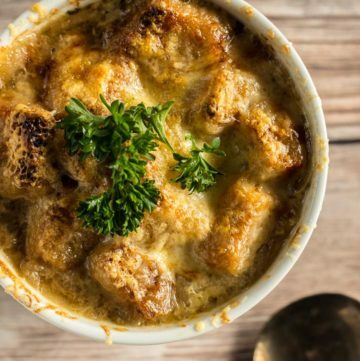 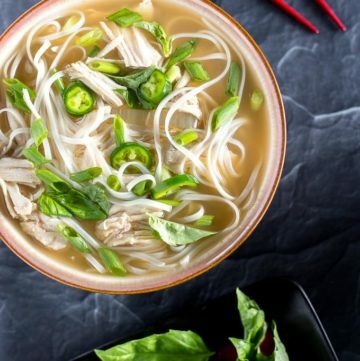 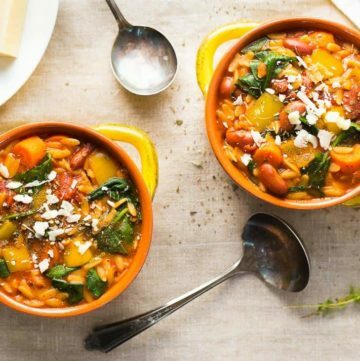 Warm yourself with these comforting soup, stew and chili recipes. 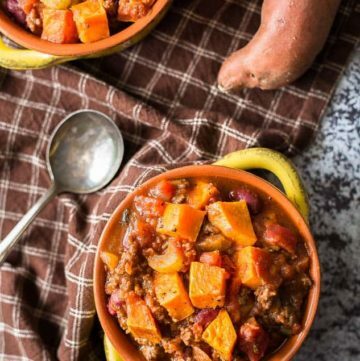 Great any time of year, but even better for fall and winter. 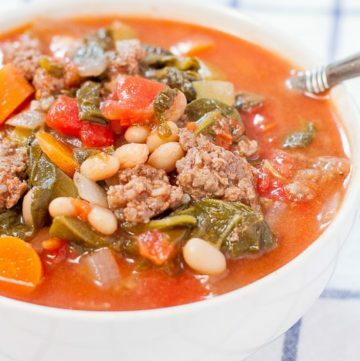 Easy, wholesome soups loaded with flavor, and lots of them cooked in one pot or a slow cooker. 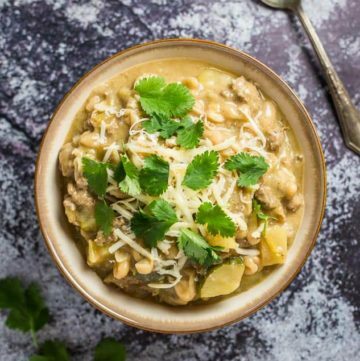 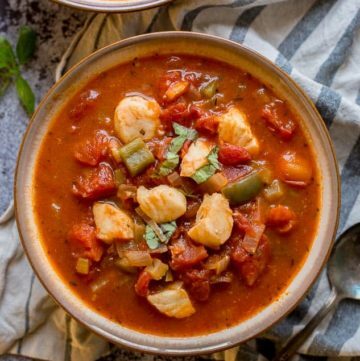 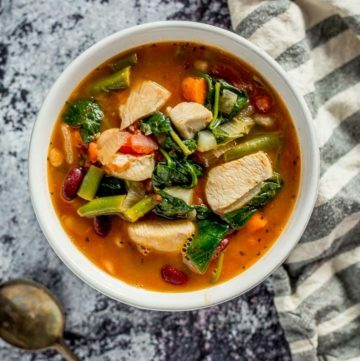 This Italian One Pot Cod Fish Soup or One Pot Chicken Minestrone Soup or Healthy White Bean Turkey Chili is just what you need on a cold winter night.